The Leadville 100 race has come and gone (with some lingering frustration about how I performed). Then the Mt. Washington Hill Climb came and went in the blink of the eye. Now what? About a month ago, my friend Lyndsay Meyer, asked if I would answer some questions about Post-Race Letdown syndrome for an article she was writing. 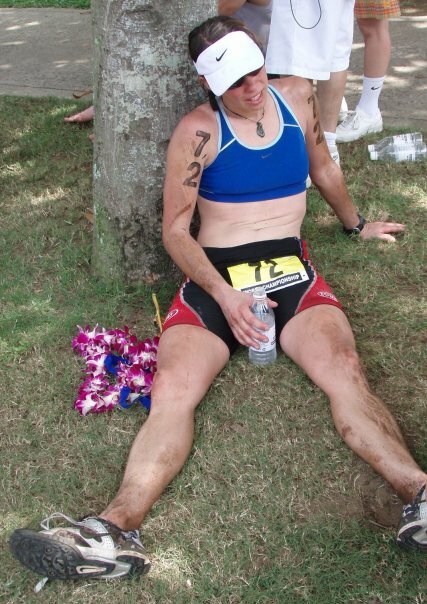 I had no idea what post race letdown was and said I didn’t think I had ever suffered from it. Fast forward a month when I have no races scheduled and wham, I think I’m experiencing PRLD. Now that I know what PRLD is, I’m wondering if I have experienced it previously and just not known what the problem was. I’m not sure on that one yet but I do know that I’m working on enjoying myself right now, having fun with the family and thinking about focusing on the upcoming skimo race season. And maybe, just maybe, I’ll throw in another mountain bike or running race before the summer and fall are over. Check out Lyndsay’s great article on post-race letdown on ESPNW.